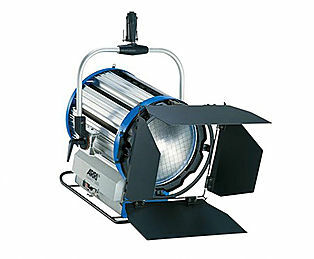 At Acorn we provide the Litepanel Astra 1×1 LED Panel for Hire from our studio in Belfast, Northern Ireland as well as supplying accessories such as additional stands, frames and power. 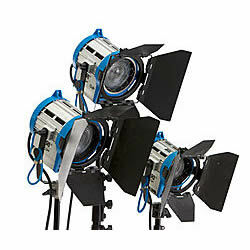 The ASTRA 1×1 Bi-Color panel builds on the legacy of the original 1×1 fixture, which revolutionised the lighting industry. 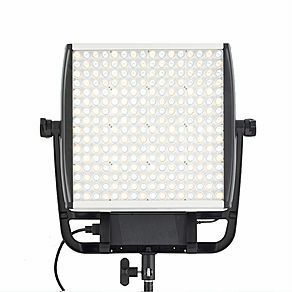 Following the Litepanels tradition of a one square foot form factor, the ASTRA series is designed with select premium quality. 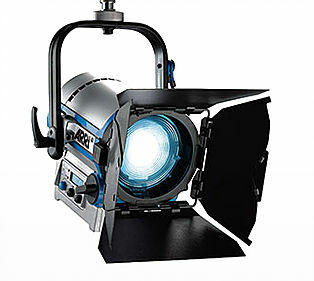 Tightly binned LEDs and fine-tuned optics provide the ASTRA 1×1 with superior colour reproduction and a light output that is up to four times brighter than traditional LED panels.